40 acres for $15k. 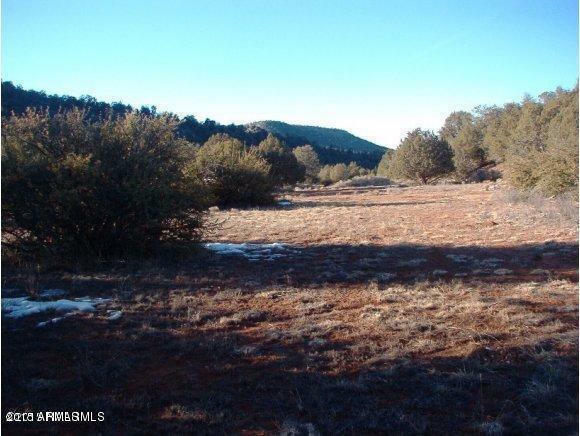 If you are looking for a 40 acre parcel off Arizona Rd. this could be the one for you. Priced to sell.